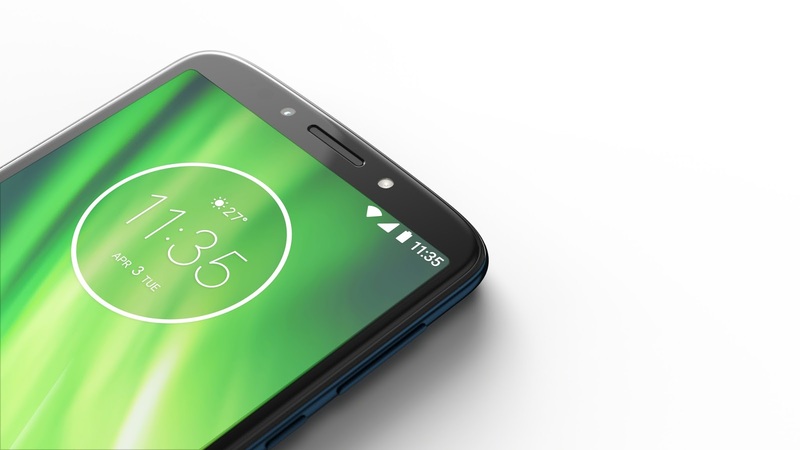 The recently announced Moto G6 Plus comes with a beautiful design and Max Vision 18:9 Display. 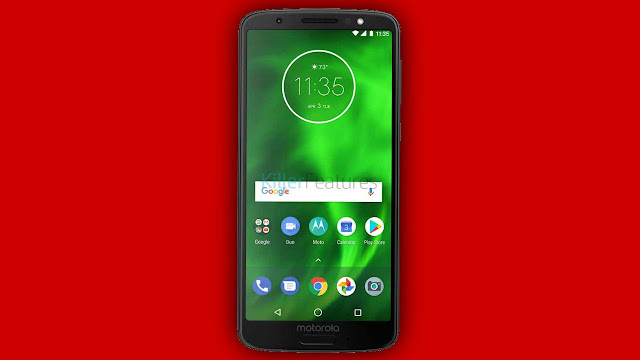 If you need to get your hands on the Moto G6 Plus wallpaper, you can grab them straight from the link below. There's only a single exclusive wallpapers from Motorola's latest Smartphone. 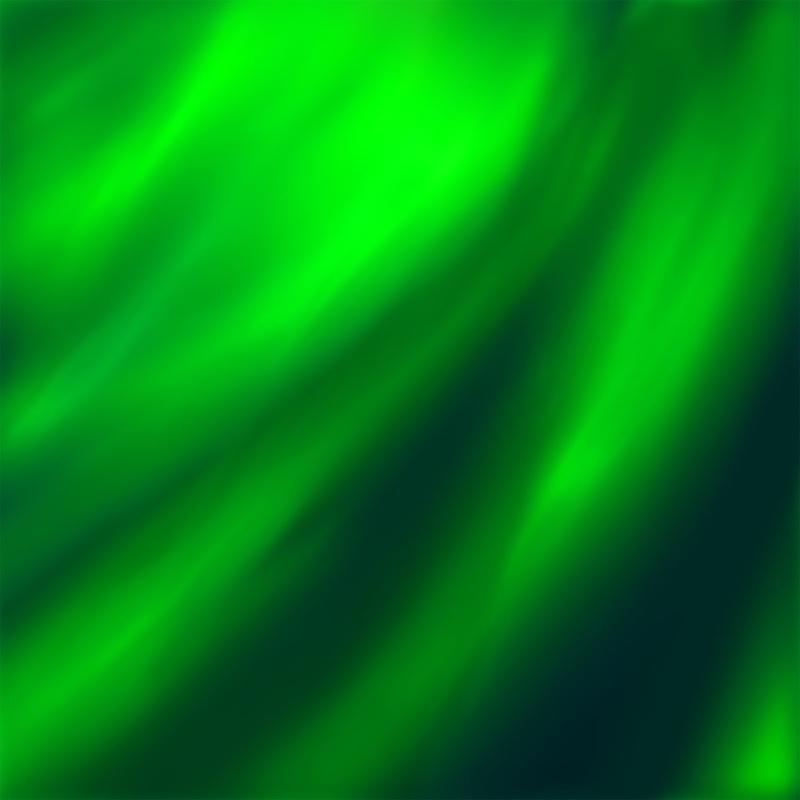 Downloadable in 2160 x 2160, the wallpaper won’t only look good on your own smartphone, but will look great on your tablets, too. 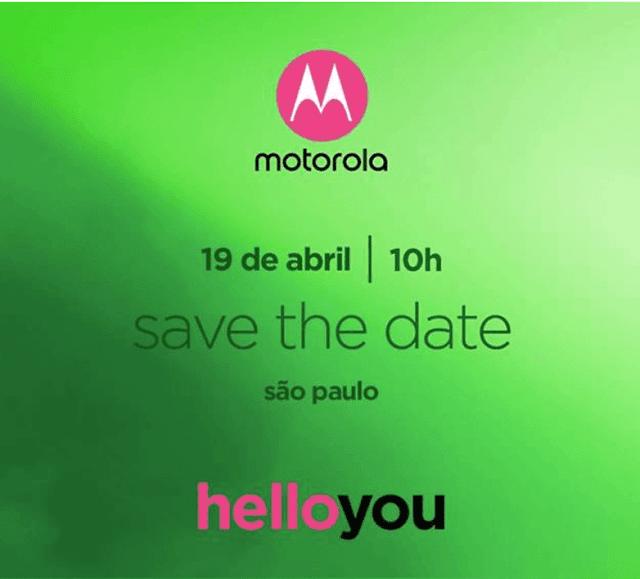 Motorola Brazil confirmed via Press Invites that they are indeed going to announce new 2018 Motorola Smartphones on April 19. 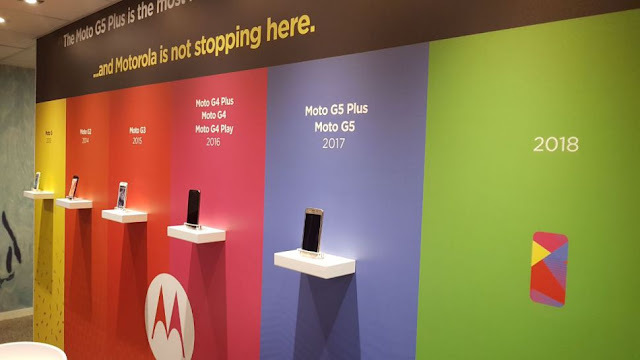 Motorola will be announcing the Moto G6 Plus, Moto G6, Moto G6 Play and Moto E5 Series at the event, as all these smartphones recently got certified via different certification websites. In terms of specifications, the Moto G6 Plus will be powered with Snapdragon 630 SoC, 4/6GB RAM. 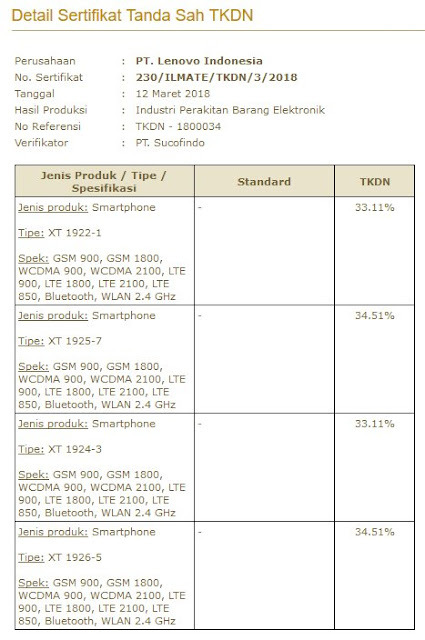 It would have a 5.93" FHD+ Display, and 3250mAh battery. It will be available in Silver, Gold, White, Blue and Cyan Color Options. 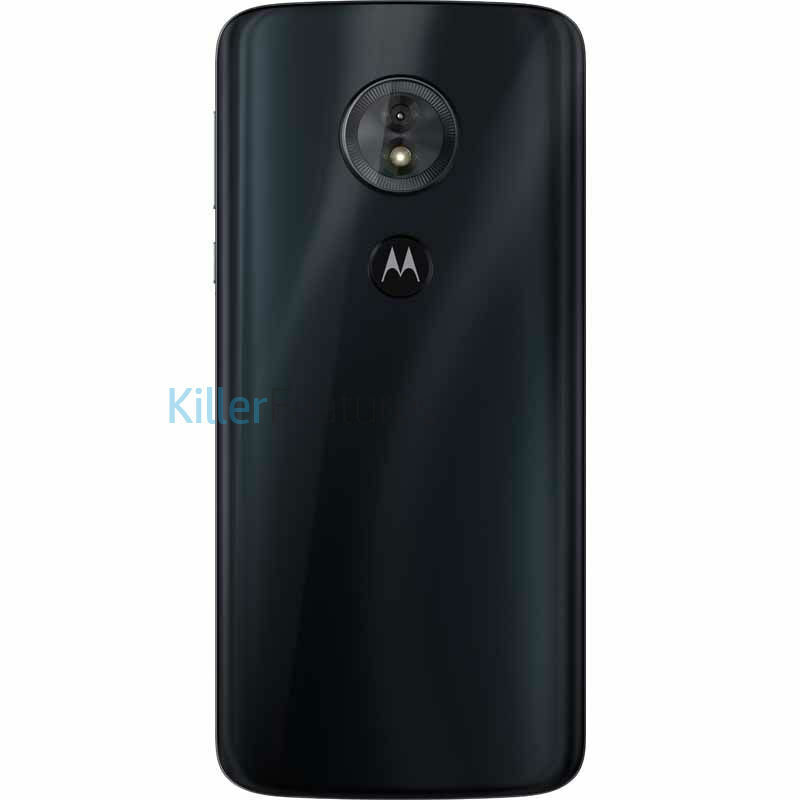 The Moto G6 Play would feature a Snapdragon 430 chipset, 5.7" HD+ Display, 4000mAh battery 13MP Rear Camera, and Rear Facing Fingerprint Sensor, while the Moto G6 gets a 5.7" FHD Display, Snapdragon 450 CPU and 3,000mAh battery. Are you excited for the 2018 Motorola Phones? Let us know in the comments section below. Stay tuned to our Facebook and Twitter page to get the first News. 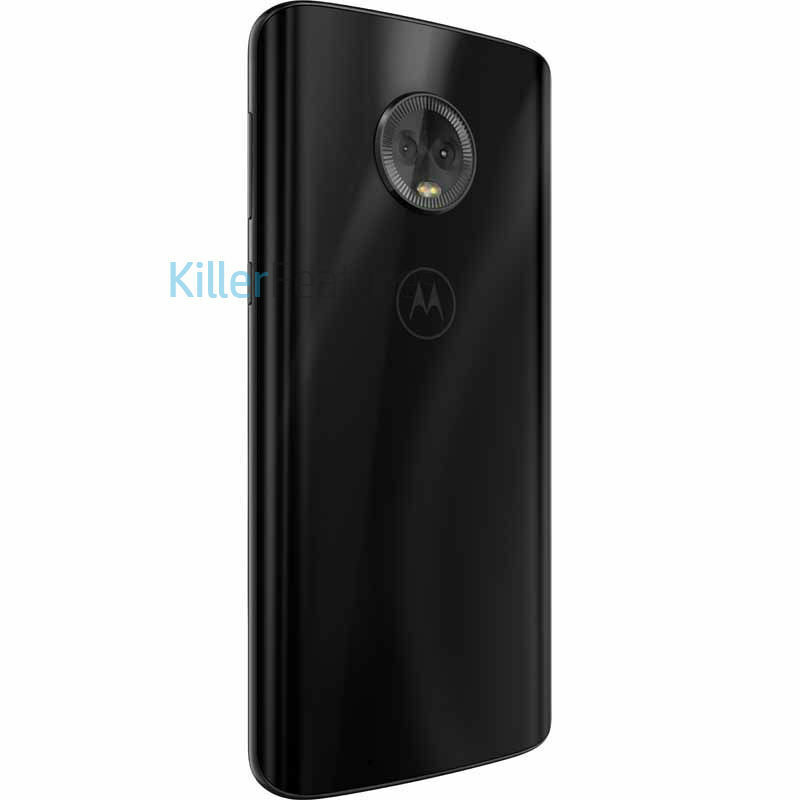 At this point, we know almost everything about the upcoming Motorola Smartphones. The Moto G6, Moto G6 Plus, and the Moto G6 Play are expected to launch next month with exciting new features such as Premium Glass body, and Max Vision display. In these images, which show us every angle of the device basically, we get a real good look at the dual rear-facing camera setup, fingerprint reader, the MaxVision display. The only thing we still can’t see is the top and bottom of the device, but if I was to guess, there's probabaly USB Type-C port on the Moto G6, Micro USB for the G6 Play, and 3.5mm headphone jack on both. 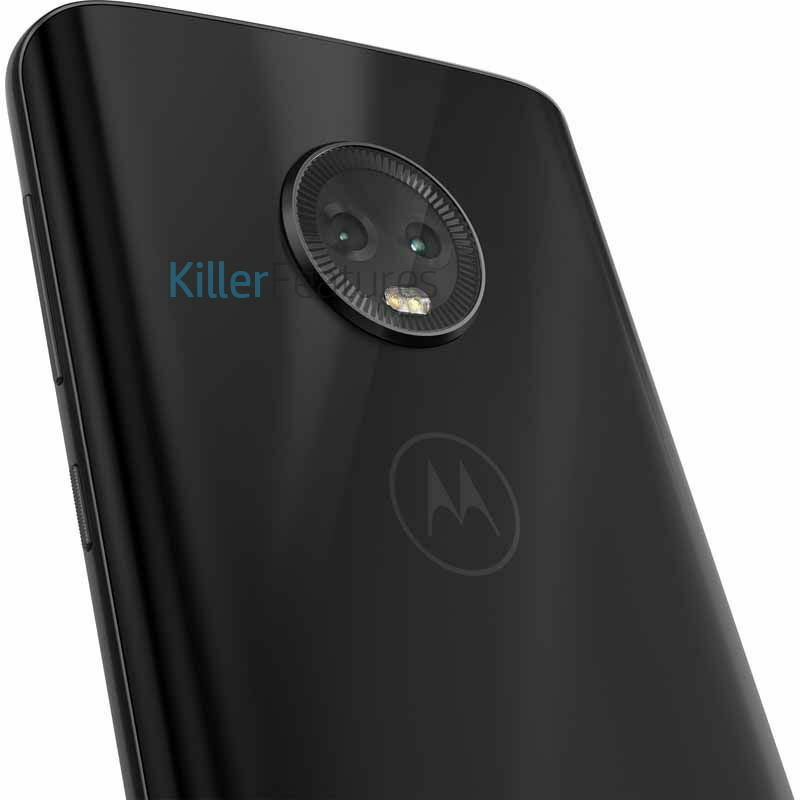 KillerFeatures also revealed the potential specs amd pricing of the Moto G6 and G6 Play. The G6 would feature a 5.7" FHD Display, and 3,000mAh. G6 Play will have a 5.7" HD+ Display, Qualcomm’s Snapdragon 450, 13MP Rear Camera, and Rear Facing Fingerprint Sensor. 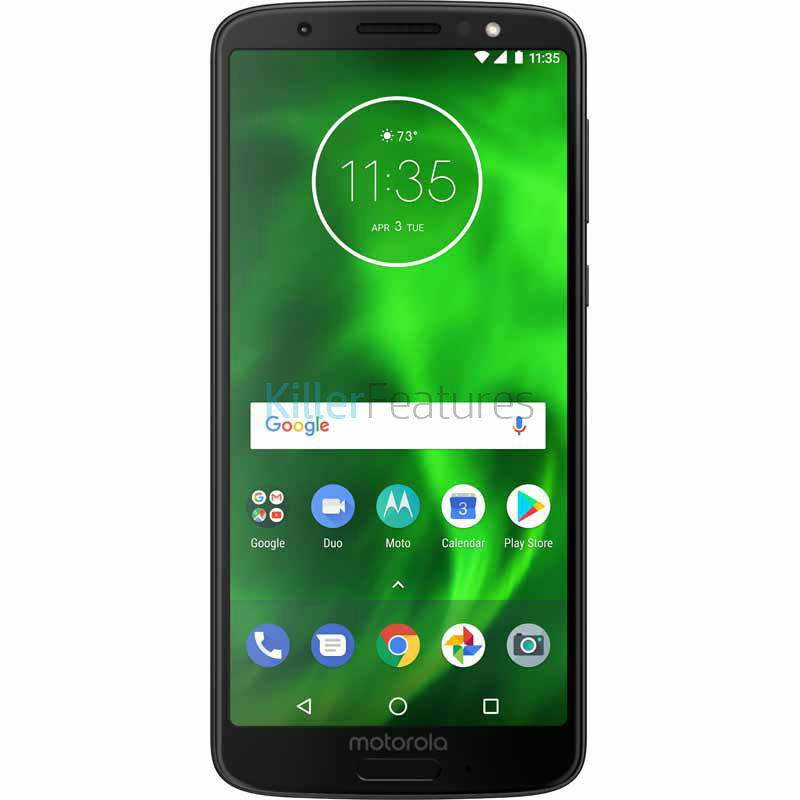 The Moto G6 Play will go on sale for $199, while G6 will be priced in at around $249. Thoughts? It's Official: New Motorola Smartphones Coming Next Month!!! In a blog post, Motorola announced that they've appointed Sergio Buniac to lead them forward as President and Chairman of Motorola. The Lenovo-owned company also announced that they will be announcing their first products of the year 2018 next month. 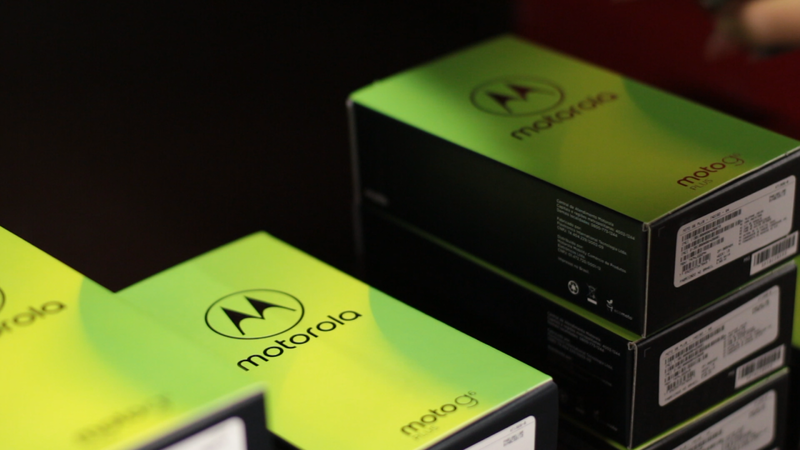 And yeah, Motorola also cleared that they are here to stay! "We realize we’ve had a great deal of transformation over the past years, and we’re grateful for our fans’ support and commitment. We’re excited for what 2018 (and beyond!) 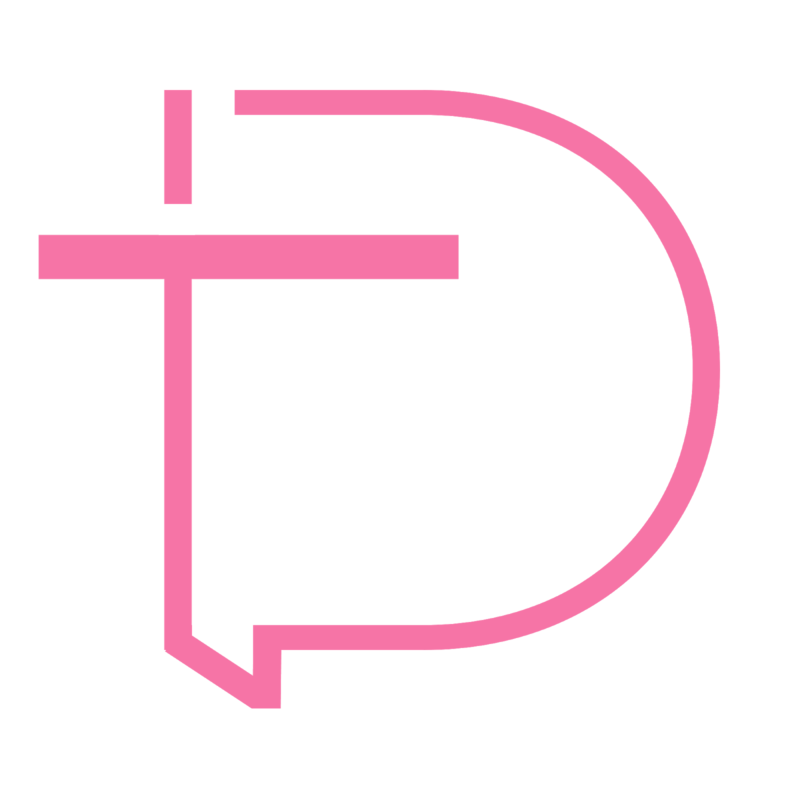 is going to bring us and look forward to sharing our first products of the year with you next month!" 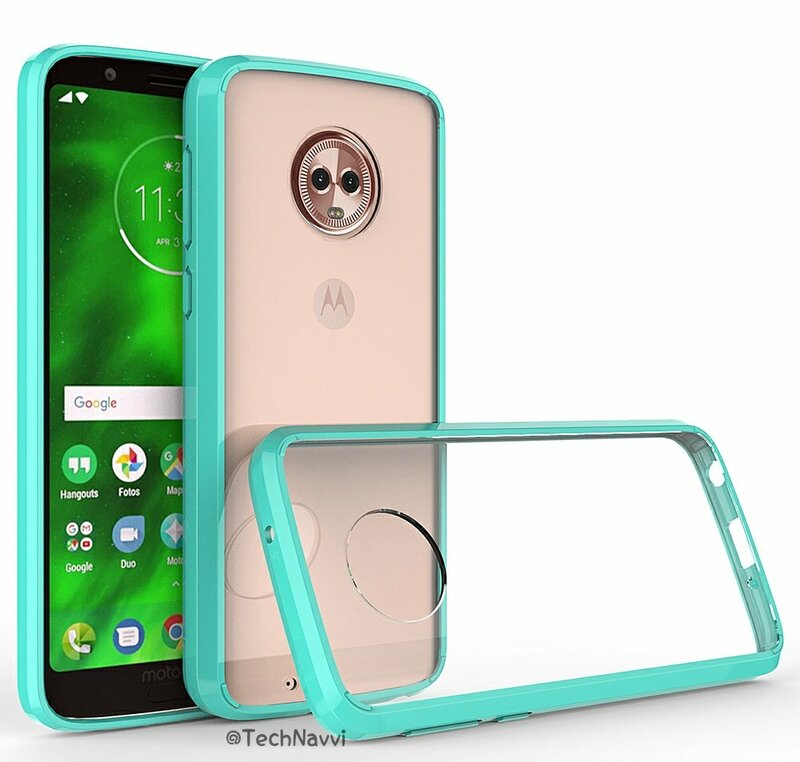 Motorola is expected to announce the Moto G6 and Moto E5 Series by the Mid of next month. Excited? 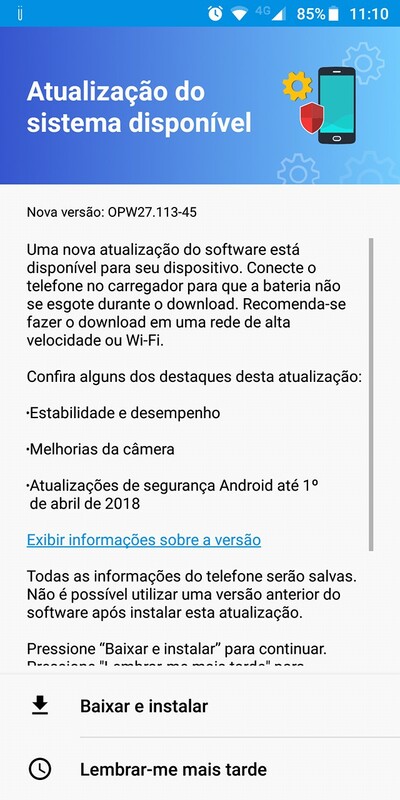 The Moto G6 Play (XT1922-1) would feature a Snapdragon 430 chipset, which is quite old. Motorola could have used the Snapdragon 450, which is better than the SD430. Additionally, the device would come with Android 8.0 Oreo out of the box. The entire world is looking for next Motorola budget phone which is the Moto G6 family to release at the earliest, but one has to wait a little few weeks to get hands on it. And leaks about the phone are keeping you at bay, especially about the FullScreen display placement. 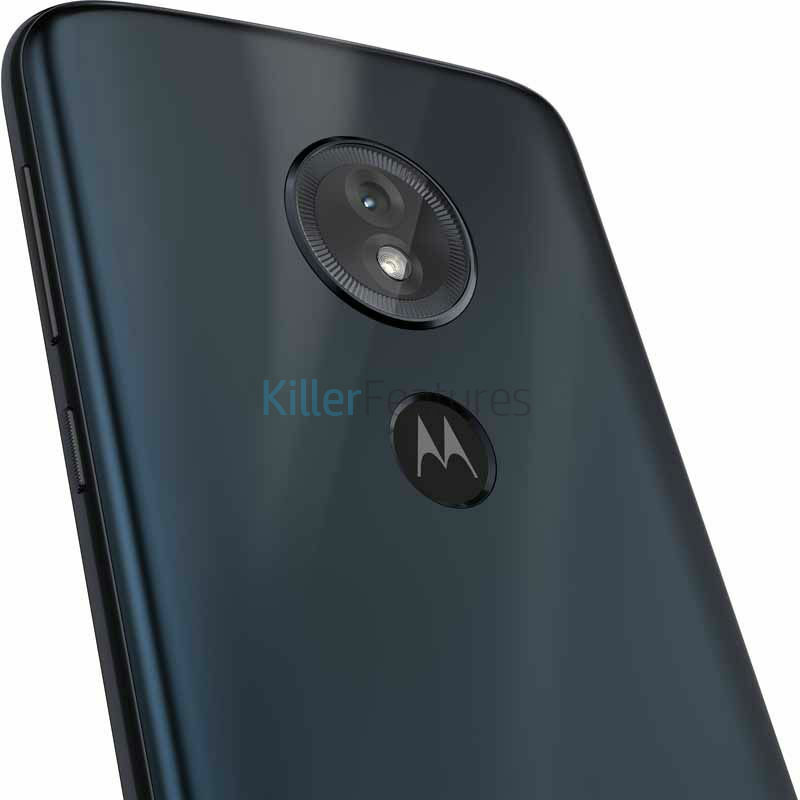 We have already seen multiple leaked renders of the Moto G6 Smartphones, however this new leak shows the case renders of the Moto G6 Plus, which looks absolutely stunning and is on-par with the earlier leaked rumors. 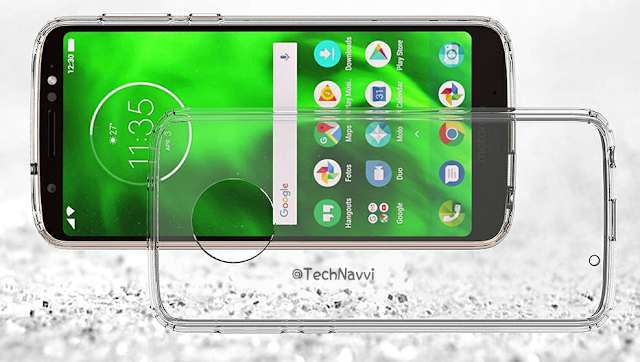 As you can see in the above images, the Moto G6 Plus is having Full Screen display with Fingerprint sensor to the front, the device has premium glass back and dual rear cameras just like the Moto X4. Moto G6 Plus was orignally planned for the MWC, but due to some reason, Motorola cancelled the launch event. 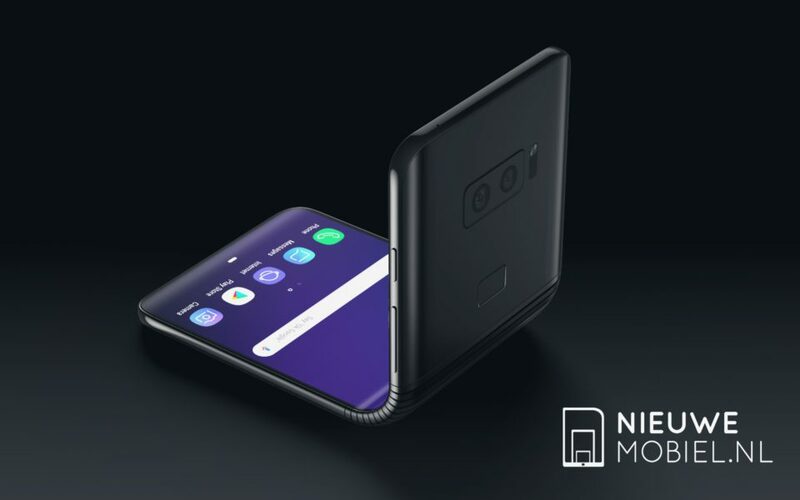 However, the company is expected to announce the devices in a few days. 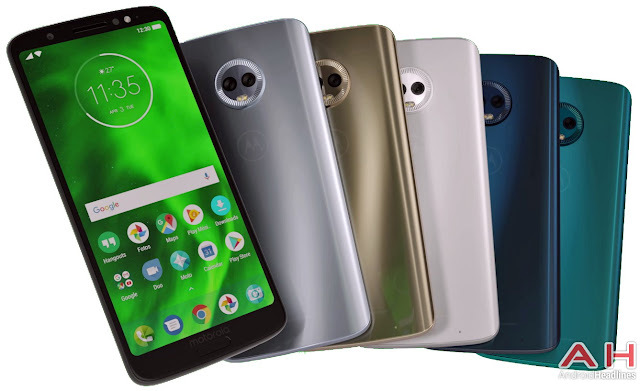 Alright, Here's the Moto G6 Plus in Silver, Gold, White, Blue and Cyan Color Options. 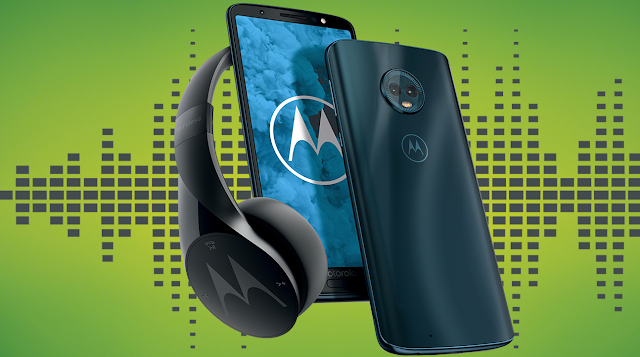 We're just a few days away from the launch of Moto G6 smartphones and the leaks continue to pour in. After pretty much revealing the design from earlier leaked renders, we now have more from Android Headlines. 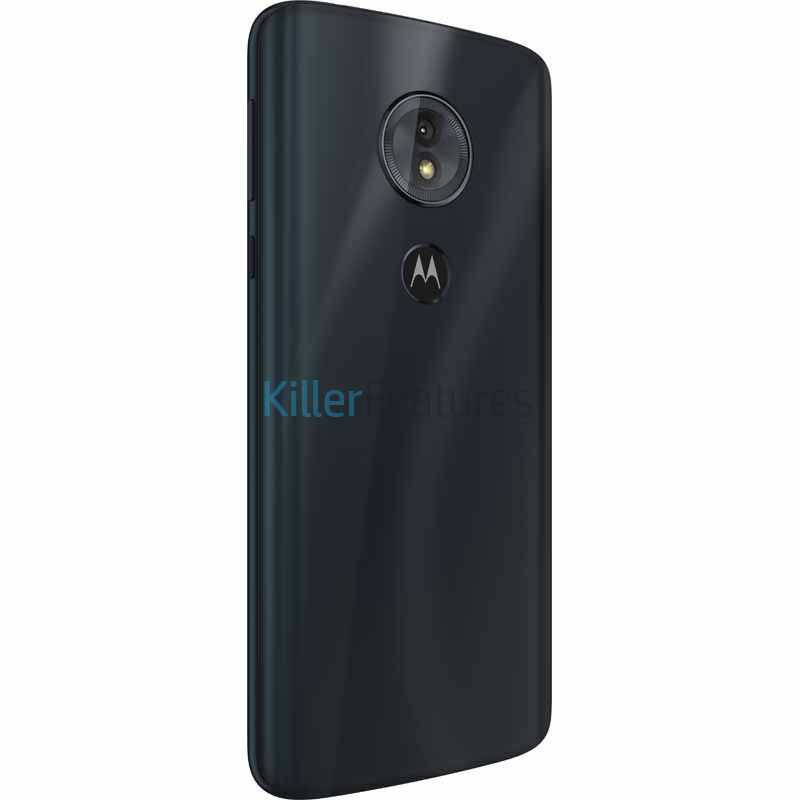 The new renders confirms the design and color options of the Moto G6 Plus. In terms of specifications, the Moto G6 will feature a Snapdragon 450 CPU, while the Moto G6 Plus will be powered with Snapdragon 630 SoC. The G6 and G6 Plus features a 5.7" and 5.93" FHD+ Display, while the G6 Play gets a HD Display with an Unknown Screen Size. 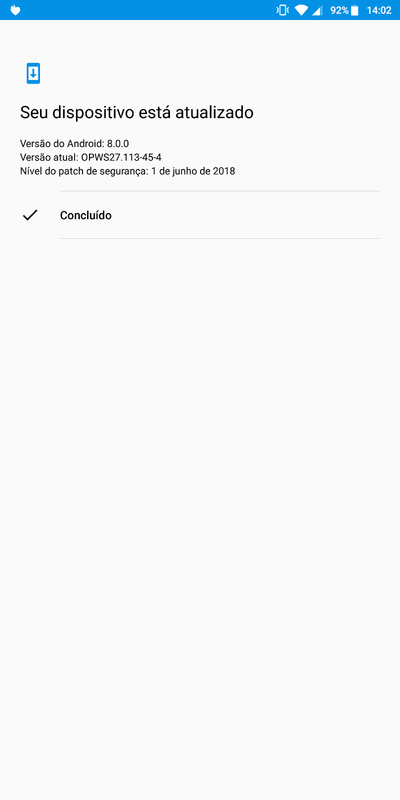 The Moto G6's battery weighs in at 3000mAh which is a bit disappointing, but you get 3250mAh with the G6 Plus, and 4000mAh with the G6 Play. 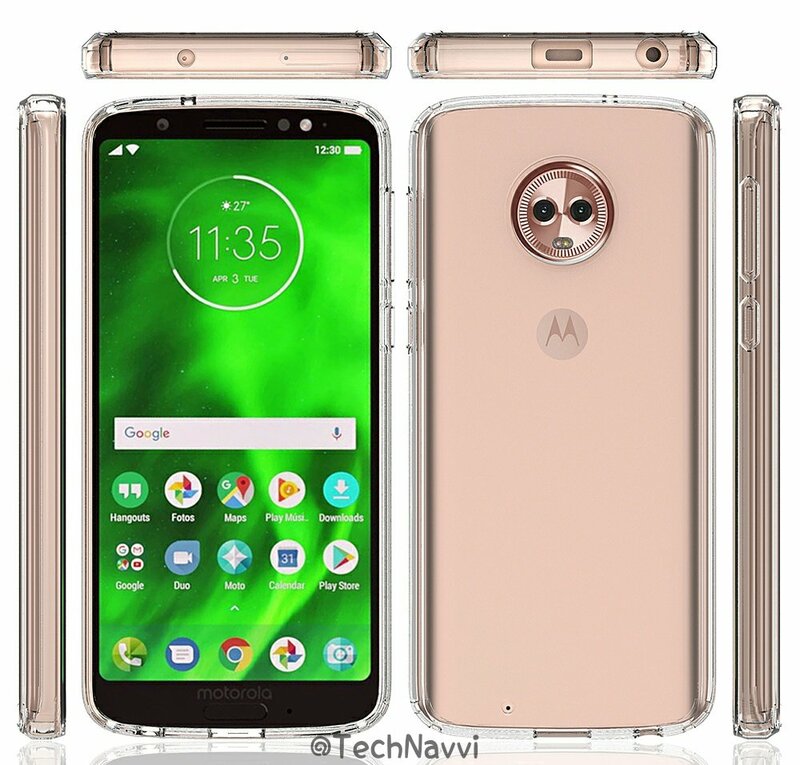 Moto G6 will be available in black, a silver tone, and a rose gold color options, while the Moto G6 Plus wll ship in Silver, Gold, White, Blue and Cyan. The G6 Play will get dark charcoal, gold, and deep blue colors. 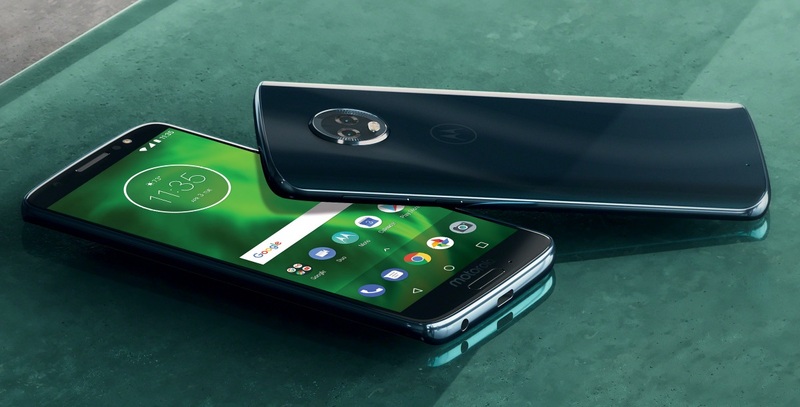 The Moto G6 Plus and Moto G6 will be available in $330 and $240 later this year. 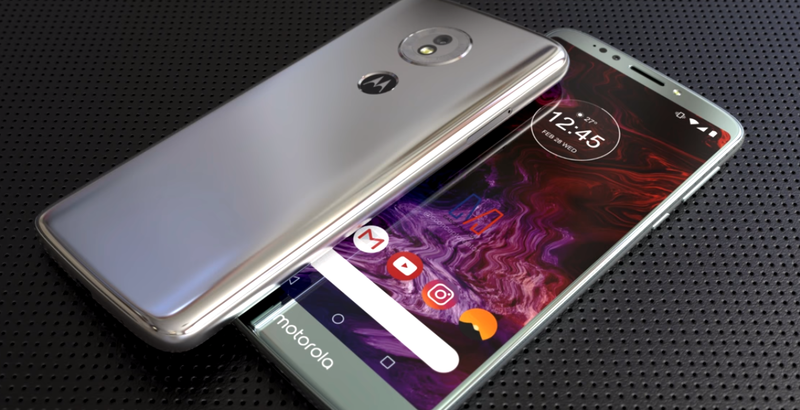 Motorola and Lenovo are all set to reveal the Moto G6 family at the Mobile World Congress 2018 in Barcelona, Spain. 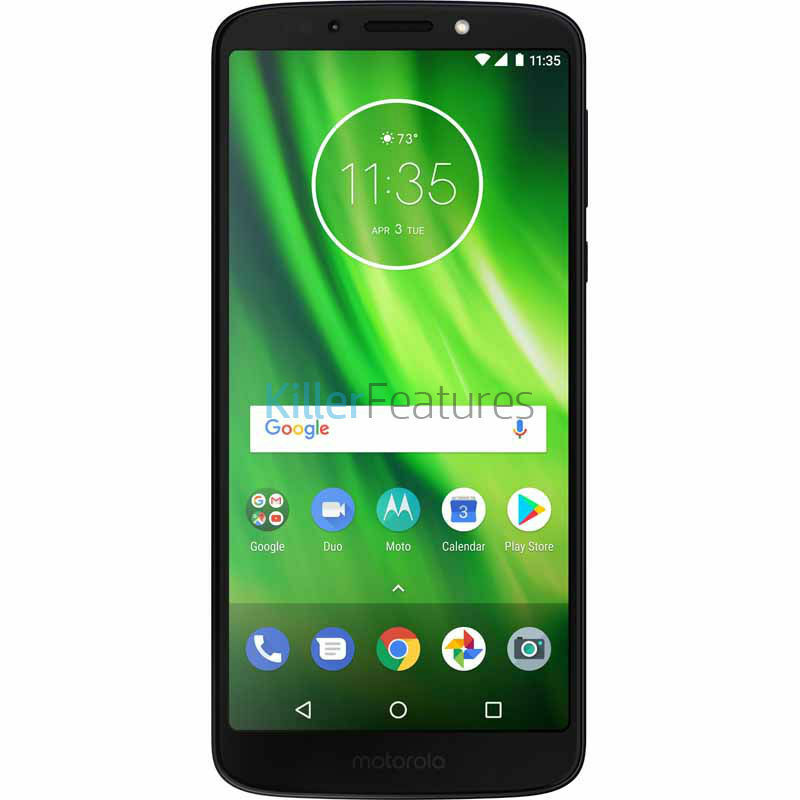 In 2017 we saw several launches from Motorola, such as the new mid-range Moto G5 and Moto G5 Plus, a few months later, the Moto G5s and Moto G5s Plus. 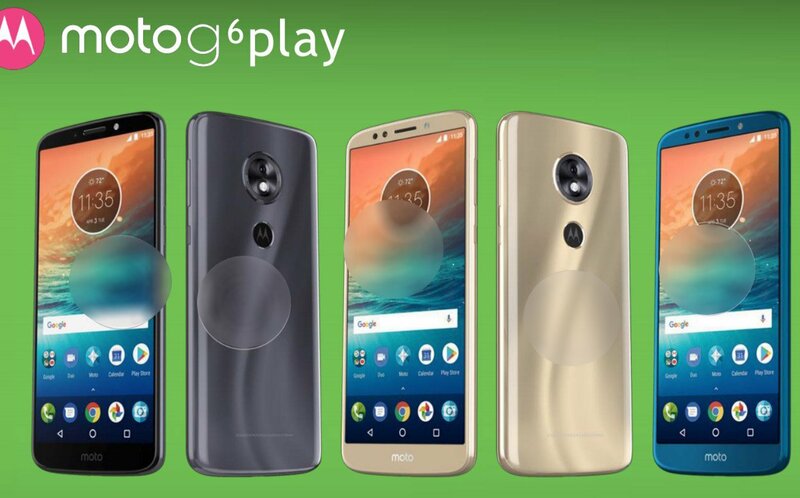 Now, according to Evan Blass, it's time to get ready for the Moto G6, Moto G6 Plus, and even the return of the "Play" edition with Moto G6 Play. Just like the Moto G Play (G4 Play), the Moto G6 Play is going to be Motorola's ultra-budget Smartphone with average specs for 2018. 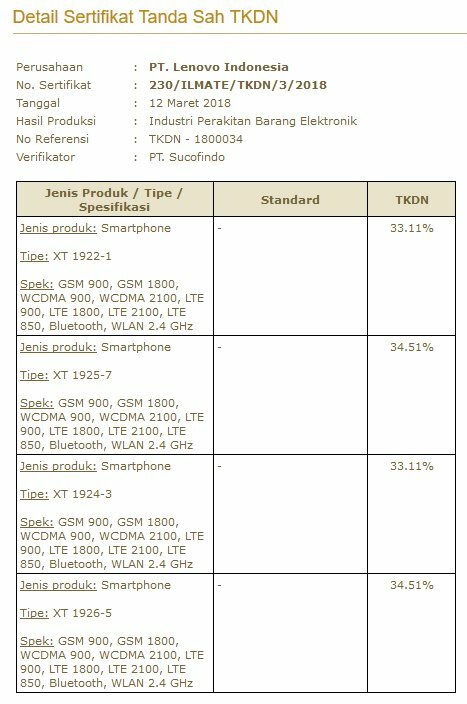 Additionally, unlike the Moto E and Moto C series which comes with Mediatek Processor, the Moto G6 Play is expected to feature a Snapdragon SoC. Motorola might reveal the Moto G6 series at the next Mobile World Congress that will take place in Barcelona in late February 2018. 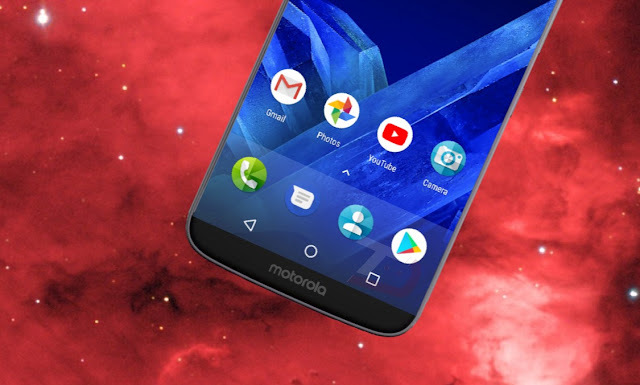 In comparison to the Moto G5, Motorola is expected to at least implement the Snapdragon 435 with 3 to 4GB of RAM to the Moto G6 . 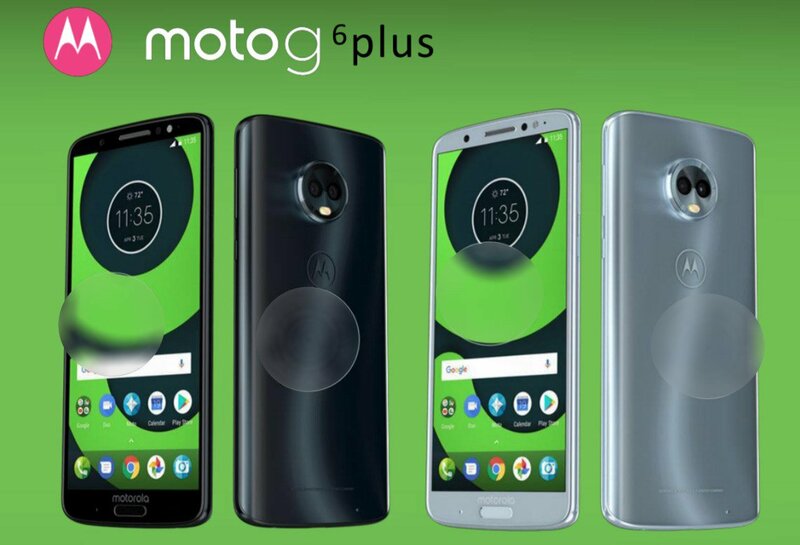 The Moto G6 Plus, on the other is expected to come with the Snapdragon 630 or even Snapdragon 660, both SoC's being well above the current "Snapdragon 625" of Moto G5 Plus and Moto G5s Plus. All said and done, these are just rumors, and none of them are officially confirmed by the company. 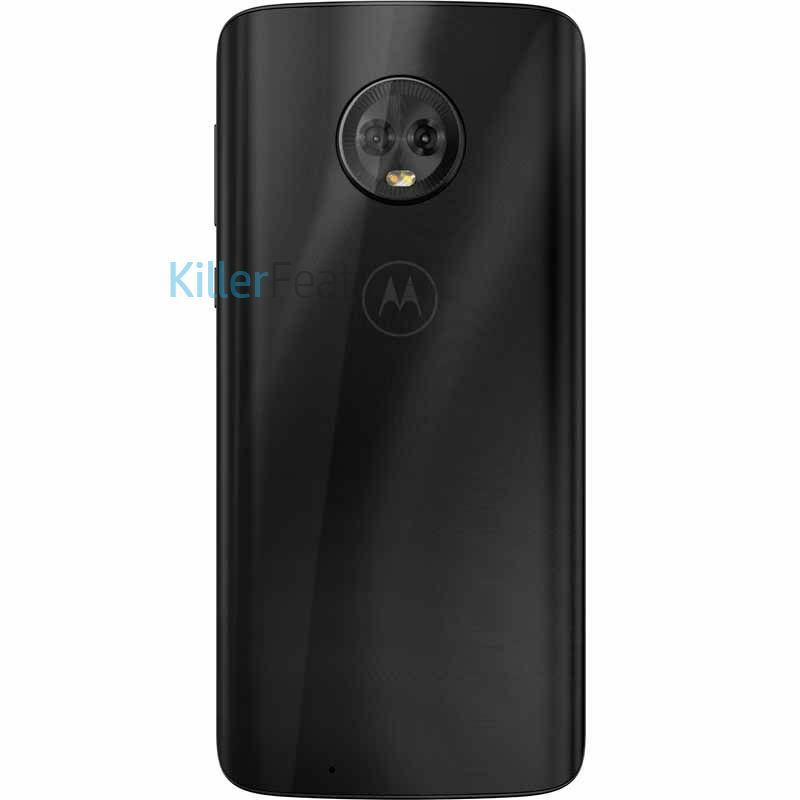 We will update you in there's any info related to Moto G6. Stay tuned to our Facebook and Twitter page to get the first News.